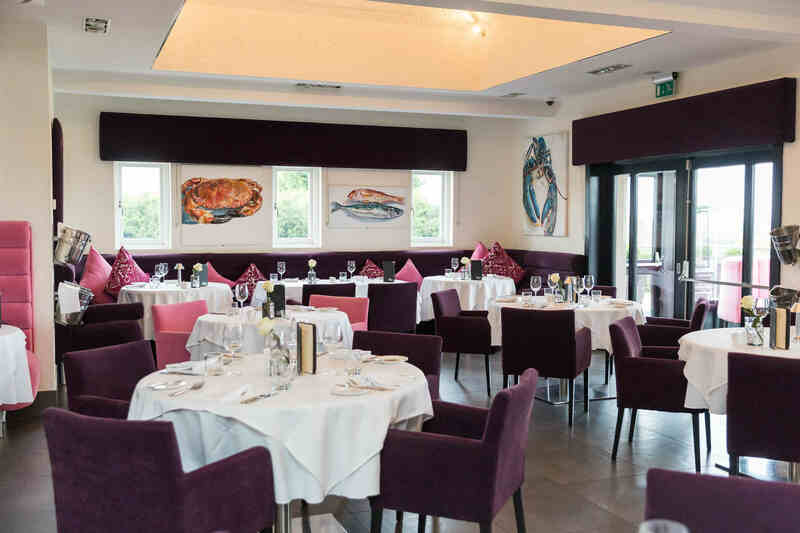 Alec’s Restaurant Bar & Grill opened in 2010 and has established itself as one of Essex's leading fish Restaurants. 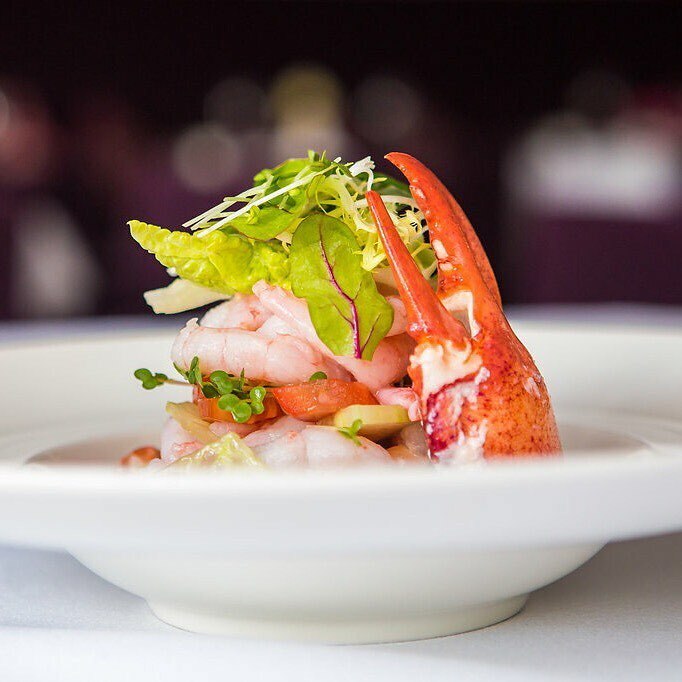 Attracting customers from near and far, Alec’s prides itself on quality ingredients and exceptional service. Unwind with a premium bottle of wine or signature cocktail in the comfortable lounge or bar area, before taking a seat in the elegant main dining room, which can accommodate 120 guests. Roaring fires in the winter and a delightful outdoor dining area in the summer, only enhance the elegant building. 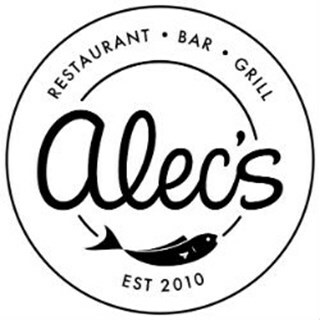 The menu at Alec’s Restaurant Bar & Grill is traditionally British and sets out to provide simple, quality fresh food. 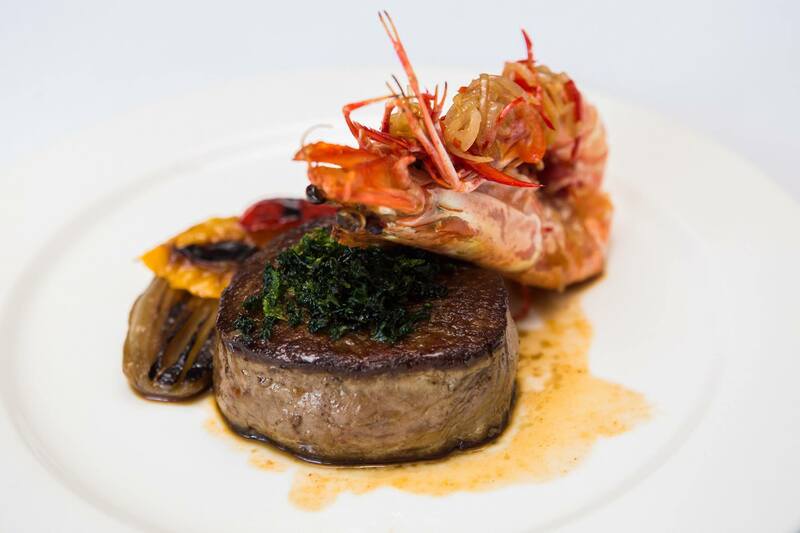 Although predominantly a seafood restaurant serving the finest fish and shellfish, mouth-watering meat dishes add to this impressive menu. 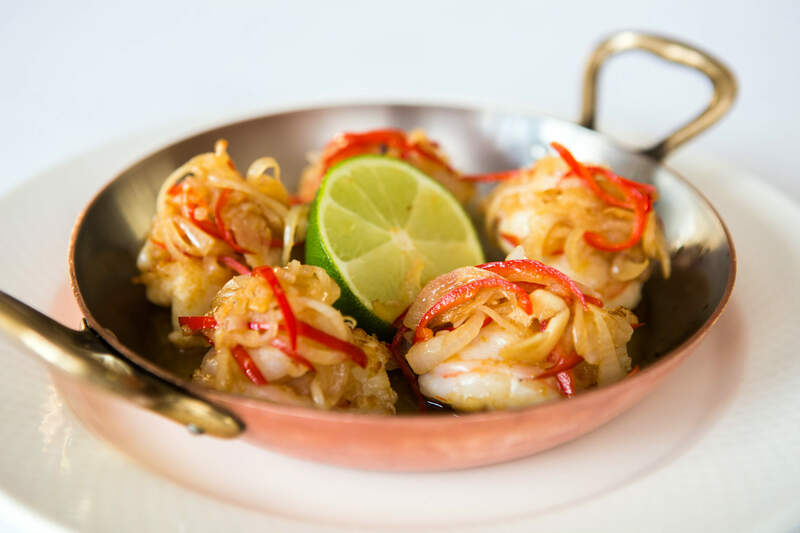 Alec’s Restaurant is proud to follow the MSC code of conduct for sustainably sourced seafood. From the freshly baked bread to all dishes cooked to order, you are guaranteed a fine dining experience to remember. Please note: Alec's Restaurant does not accept children under 12 years old. We always enjoy eating at Alec’s and this visit was just as lovely as always. There were a few new dishes to try, which we really enjoyed! Would definitely recommend! Fantastic food, attentive, superb service. Party of eight celebrating two birthdays, could not have wished for a better experience from the lovely table we were given to the excellent food wine and service we were given. We will be back as well as recommending to others. Thank you. 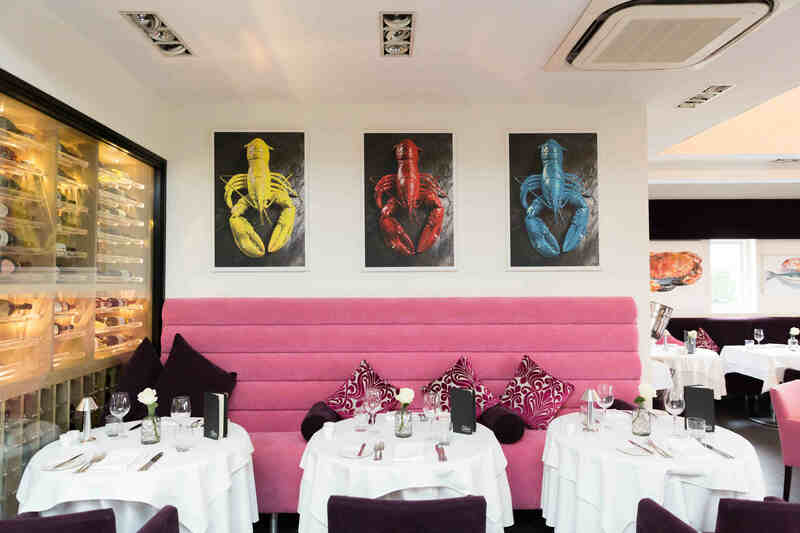 This was our second time here and didn't disappoint, the set menu is very good value! Wonderful food and Cocktails, thoroughly enjoyed Brunch! 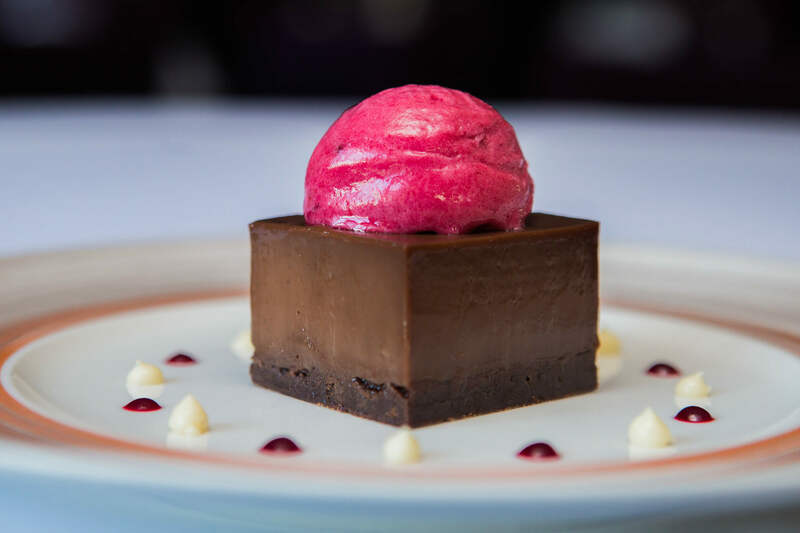 Had a very nice meal from the set menu  the service and food were excellent the price for the set menu was very  reasonable for a restaurant of this class the staff were  very helpful and attentive i would definitely eat there again . Have used this restaurant regularly for several years. In particular we really appreciate that we attend mostly with an elderly and disabled lady, and nothing is too much trouble for the restaurant. Apart from that the food is varied and delicious and the wine selection excellent. Will be back. Lovely atmosphere excellent service great food really enjoyed ourselves. It was my daughters 21st and I know she will remember it with fond memories. Took my mum for lunch on Saturday. Service was fantastic. Food tasted lovely. Very good for the price. Have been a few times and have never had a bad experience. Visit Alec's once & you will definitely want to repeat the experience again. On arriving you will receive a good welcome from Michelle & all staff. Our two previous favourite retauarants have closed down & we are so thanfull that we have found Alec's. A 40 minute drive from where we live but well worth it. The food & service are amazing. We had a fabulous lunch. The only slight criticism would be my wife's liver &bacon, bacon was a bit salty. This was our first visit to Alec’s and certainly won’t be our last! Everything was wonderful - ambiance, food, service and value for money. Beautiful restaurant with excellent service. I would highly recommend it. Wonderful food, lovely restaurant, service great but slightly over attentive. Drinks are ridiculously high in price!! £19 for a large G & T... come on!!! We did enjoy ourselves but I wouldn't be rushing back at those prices.